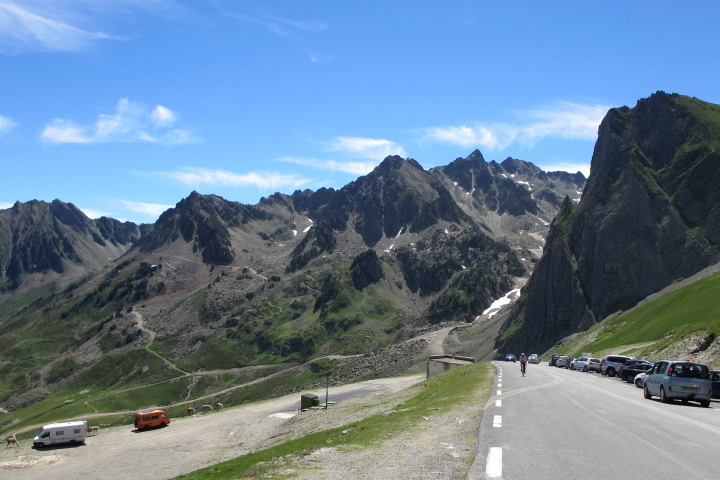 If you’re an enthusiastic road cyclist you’ll no doubt have heard of the Peyresourde, Menté and the Tourmalet, climbs that feature every year in the Tour de France. Fancy cycling these classic Pyrenees cols yourself with the peace of mind of vehicle and mechanical support? Now’s your chance! 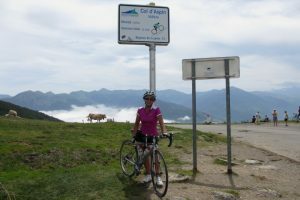 This fully supported col conquering cycling holiday will enable you to cycle not only these classic cols but also some of the lesser known hidden gems of the central Pyrenees. 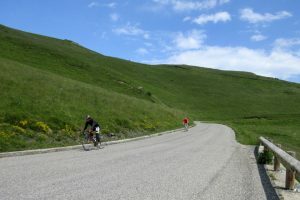 If you fancy yourself as an unstoppable hill climbing machine then this cycling holiday is right up your street. 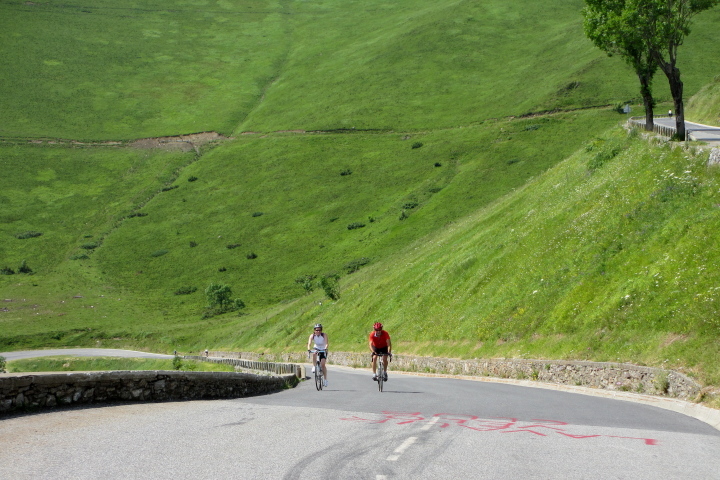 The Pyrenees are a road cyclist’s dream. 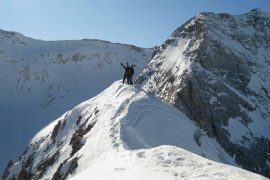 They have a captivating spirit that you won’t find in the Alps. Here it’s all about quiet well-maintained roads, respectful drivers, and plenty of excellent cafés for that all important mid-ride refreshment. If you are used to cycling in the UK then the long, sustained ascents to the cols of the Pyrenees are sure to test your mettle. 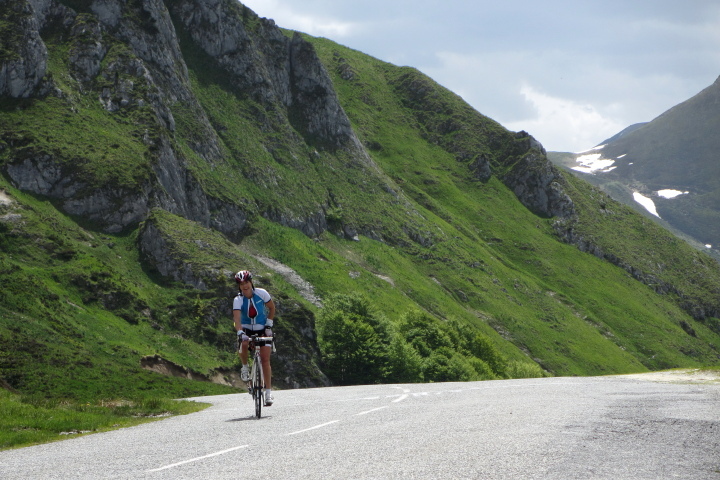 The Itinerary tab gives you an outline of the distances and gradients that you can expect on this col-conquering cycling week in the Pyrenees. 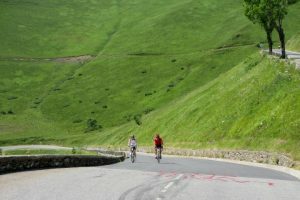 Your base for this classic Pyrenees cols cycling holiday is the lovely old spa town of Bagneres-de-Luchon bang in the centre of the Pyrenees chain. 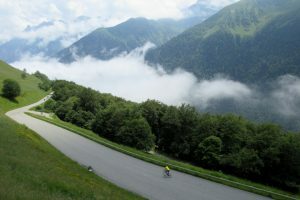 The town is surrounded by numerous high mountain cols and has featured many times as the finishing town for various stages of the Tour de France. In the summer months it’s a bustling little town that includes an open air swimming pool, tennis courts and the only natural hammam in Europe, the Vaporarium. The main alley is alive with a wide range of restaurants serving delicious regional specialities created from locally sourced products. Our professional cycling support network includes a minibus with bike rack and the company of an expert local cycling guide. 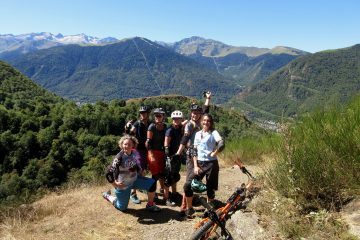 On this guided cycling holiday you can concentrate on the cycling and not worry about fixing mechanicals or making it home if your legs give up! This itinerary is an outline of your Pyrenees col conquering holiday. However, if you have a specific hitlist of cols that you’d like to tackle then we’ll do what we can to incorporate them into the itinerary. You’ll be collected from Toulouse airport for the 1h30 transfer to your base in Bagneres-de-Luchon. After being fitted out with your roadies you’ll head out for the first local circuit of your stay taking in the friendly 8.3kms long Col des Ares (ave gradient 4%) followed by the more challenging Cat 1 Col de Menté, a col that features regularly on the TDF circuit. It’s 11kms long with an average gradient of 6% topping out at 12% on its lower reaches. Allow yourself to be distracted by the stunning views up to the wooded slopes of the mountains where the brown bears hang out – no, really! 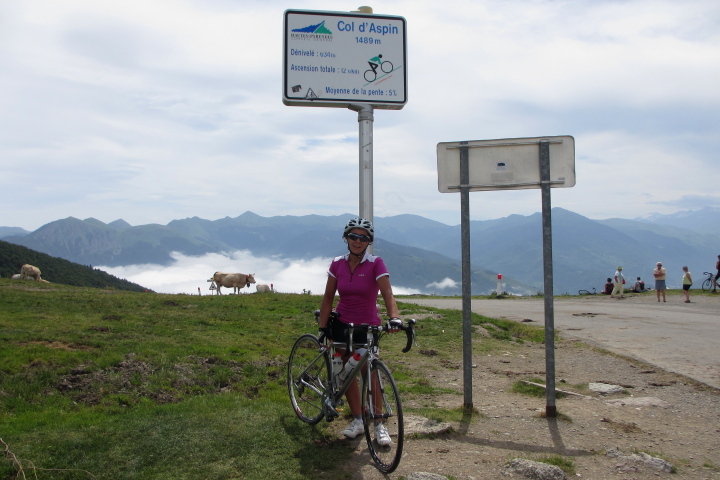 Today, you’ll tackle a trio of lesser known Pyrenean cols that head up from the Luchon valley. First, you’ll warm up on the beautiful HC climb up to the Superbagneres ski station with an ave gradient of 6.3%, maxing out at 12% at both kilometeres 3 and 14. Run back down the valley before hanging a right up to the 9.1kms long Cat 1 col du Portillon which is the gateway to Spain. It has an average gradient of 7.2% peaking at 12.4%. The run down into the Aran valley in Spain is beautiful and culminates in a welcome refreshment stop in Bossost. From Luchon it’s straight up the hill for the 14.5km long beautiful Cat 1 climb to the col de Peyresourde with an ave 6.5% gradient, peaking at 12%. This climb will keep you on your toes! The descent down the Louron valley is fast and fun. You then hang a left for the climb up to the 7.4km long Cat 1 Col d’Azet which has an average gradient of 8.3% maxing out at 11.8%. Then it’s down the hill to the Arreau Valley and the beautiful 23km long HC climb up to the lesser known Cap de Lac de Long. 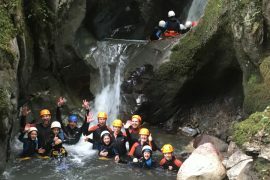 This is one of those hidden gems of the Pyrenees, known only to those who have a passion for exploring off the beaten track. The average gradient is 5.9%, maxing out at 12%. 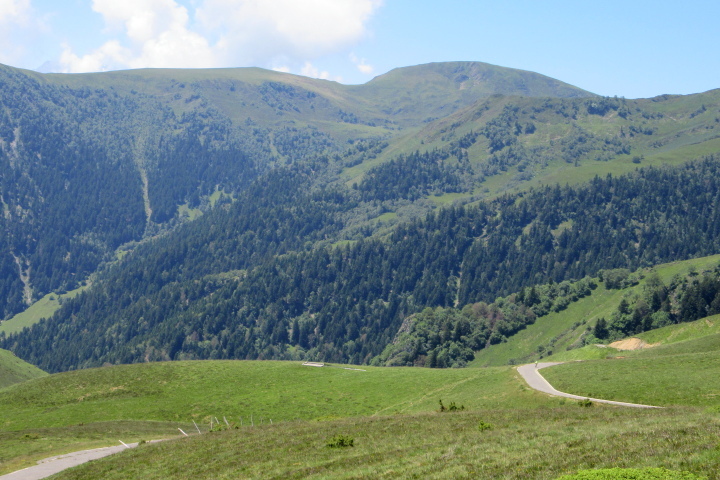 Return back down to Arreau then either jump in the van and get a lift back to Luchon or climb the Peyresourde from the western side if you have the legs! It’s a well-earned rest day today which you can spend relaxing in Luchon. Visit the outdoor swimming pool or the Vaporarium or in high season take the gondola up to the Superbagneres ski station for a bit of a hike. 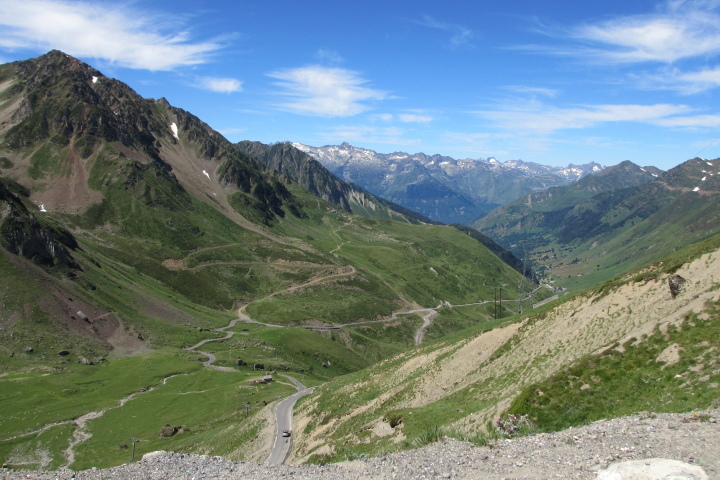 Today you’ll be transferred in the van from Luchon to Luz from where you will tackle the 19km long HC Col du Tourmalet which has an average gradient of 7.4% maxing out at 13%. It’s a fun, flowy descent back down to Saint Marie de Campan followed by a 12.8km climb up to the Col d’Aspin (ave 5%, max 9%). 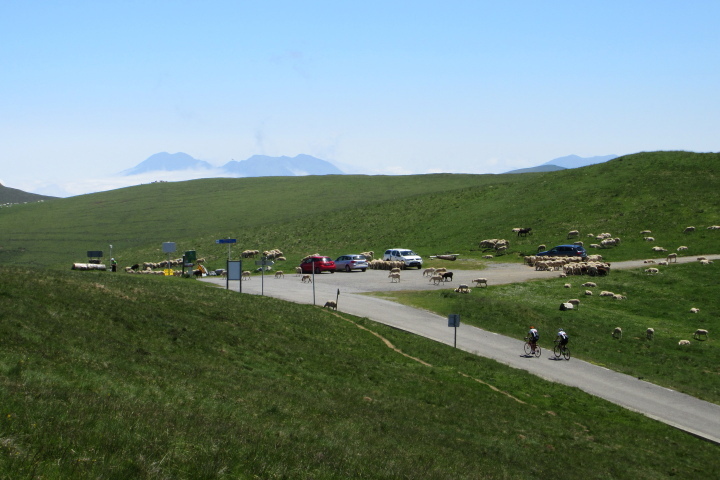 Finally, if you still have the legs, tackle the final col of the day, the 18.3km long western side of the Col de Peyresourde which has an average gradient of 4.8%. But don’t be fooled! The first 10kms are a doddle. It’s over the final 8kms that the route ramps up maxing out at 10% in the final couple of kms. 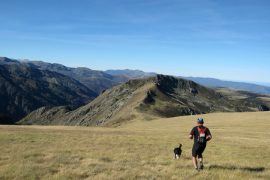 But then you can enjoy the fun run back down the valley to Luchon. 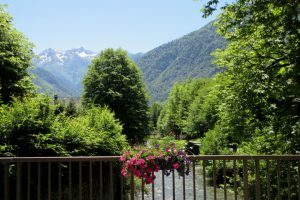 Your final day of cycling in the Pyrenees is a delightful circular route from the pretty foothills village of Aspet to discover the cols of the Ariege. The Col de Portet d’Aspet is a cheeky little number. It’s only around 4kms long but includes short ramps of up to 15%. The descent down the Bellongue Valley is a cracker and the village of Castillon a great early refreshment stop. 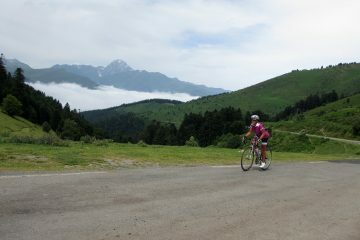 The second col of the day is the 17km long Cat 1 Col de la Core which winds its way up the Bethmale valley. It averages out at 5.1% with a max gradient of 9.4%. 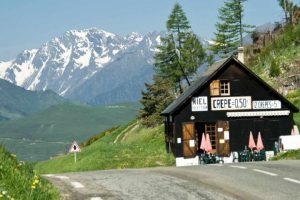 The run down the valley is fast and fun before you turn off to the left to discover a couple of the off the beaten track gems of the Ariege, the Col de Catchaudegue and Col de Portel . A run down into Saint Girons for refreshments followed by an undulating ride back through the picturesque foothills to Aspet where your ride home awaits you. After a week of cycling some of the classic cols of the Pyrenees and also some lesser known gems it’s time to return home.